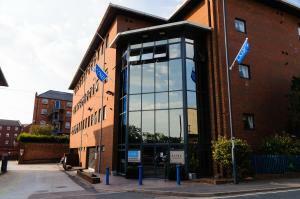 Below is a comprehensive list of hotels in Derby. 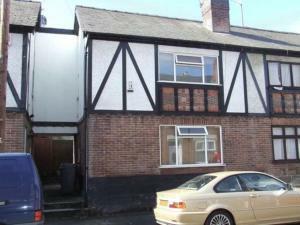 Use the sort links to refine your search or to find featured accommodation in Derby. 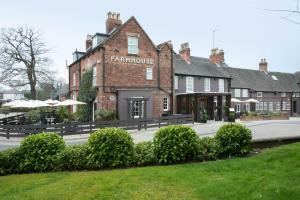 Many of our hotels in Derby feature no booking fees and best price guarantee when booked through the Pictures of England website. 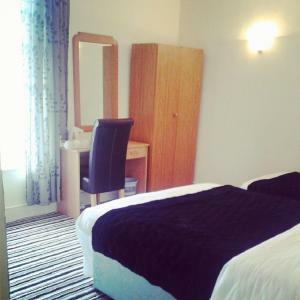 To list your hotel in Derby, click here. 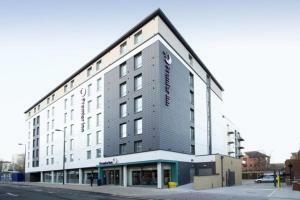 Located 6 km from Kedleston Hall in Derby, Premier Inn Derby City Centre features a restaurant and free WiFi throughout the property. Guests can enjoy.. The Flowerpot is located in Derby, on the main A6 road in Derby City Cathedral Quarter. Free Wi-Fi access is available. Rooms here will provide you w.. Situated a 5-minute walk from Derby city centre, Luxe Apartments boasts modern accommodation with free Wi-Fi, free secure parking, and lift access to .. 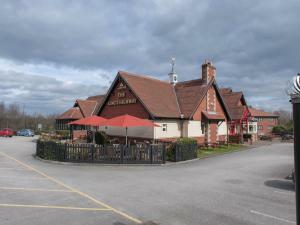 Featuring free WiFi, Country House offers accommodation in Derby. Kedleston Hall is 5 km from the property. 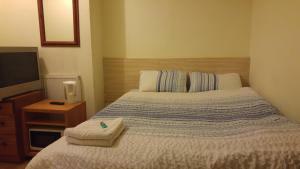 The accommodation is fitted with a satell.. Situated in Chaddesden, a large suburb of Derby, Greengables guest house is only 2 miles from Derby city centre and Derby Rail Station. It features a .. 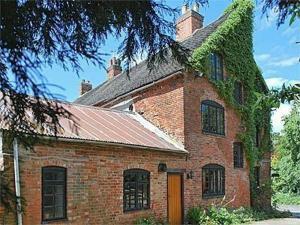 The Coach House B&B is located in Derby, 1 mile north of the city centre. Free WiFi access is available, along with on-site parking on a first-come-fi..
Offering a restaurant, a bar and 24-hour front desk, Kings Highway is located just 7 minutes' drive from Derby centre. 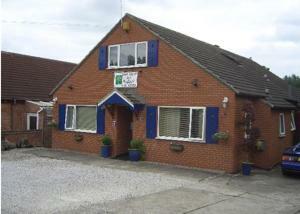 Free Wi-Fi access is available ..
Home Farm House offers pet-friendly accommodation in Derby. Offering free private parking, the cottage is 3.2 km from Kedleston Hall. An oven and a t.. Surrounded by views of the Peak District, The Farmhouse is set just 9 minutes’ drive from the city of Derby. A converted 18th century farmhouse, it .. 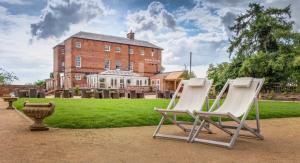 Featuring free WiFi throughout the property, Kedleston Country House is situated in Derby, 1.4 km from Kedleston Hall. The hotel has a terrace and vie..